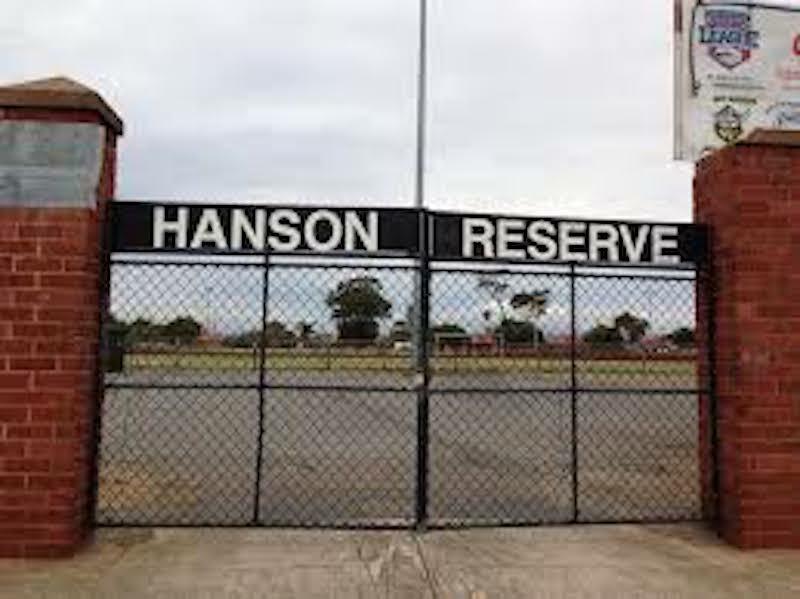 Hanson Reserve at Woodville Gardens has always been our home and it has gone through a number of facelifts over its time – not always beneficial! 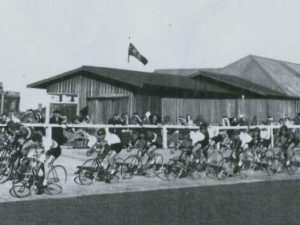 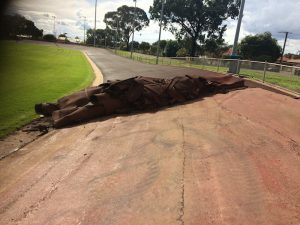 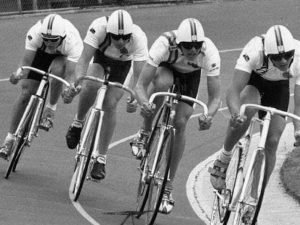 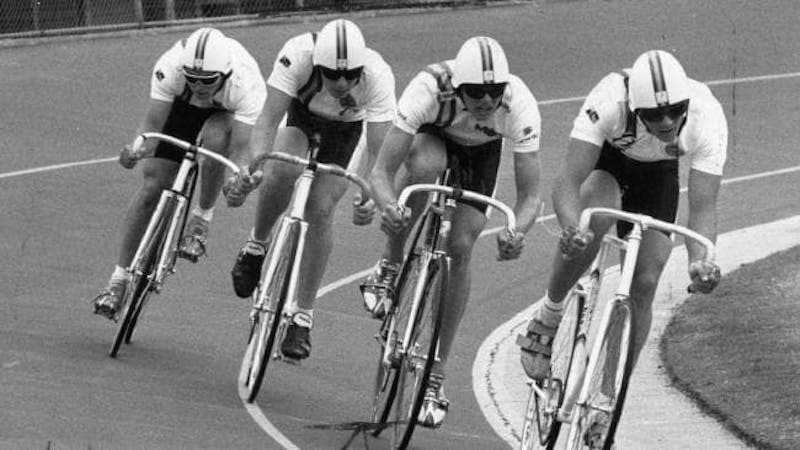 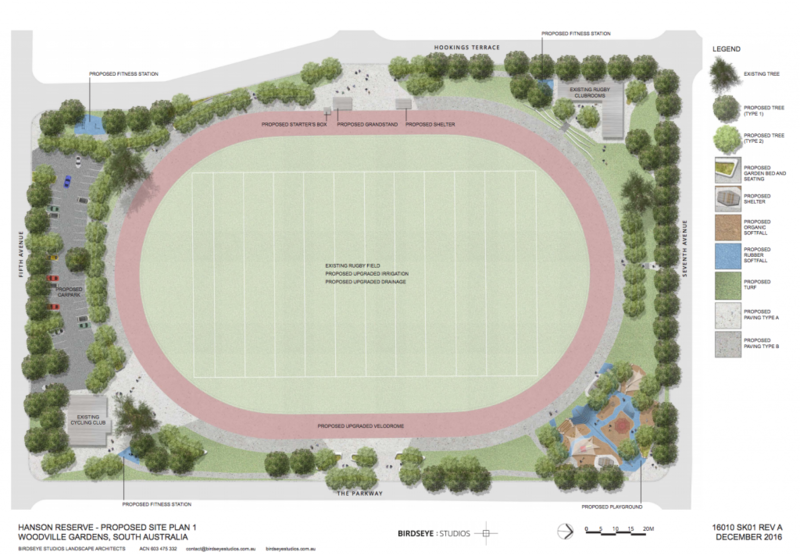 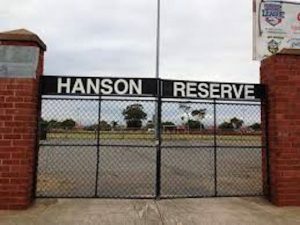 Hanson Reserve has played host to the Australian Track Championships and was the home to the Australian track team in the 70’s and 80’s and headquarters for Cycling SA before the Adelaide SuperDrome was constructed. Unfortunately the track was resurfaced in mid-2000’s and the surface was deemed unrideable. 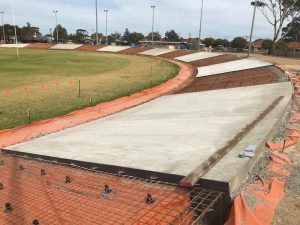 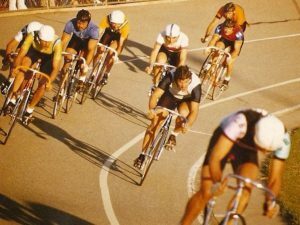 Riders in South Australia lament the loss of an iconic velodrome and have longed for the classic mid-week race nights under lights. 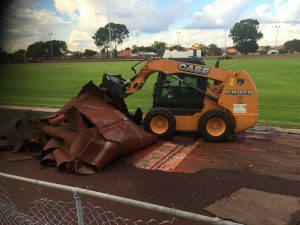 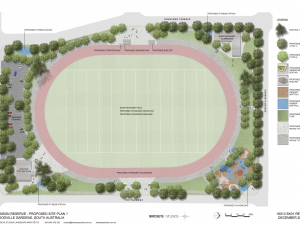 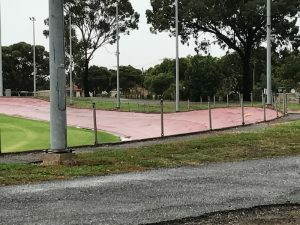 The track and surrounds are currently undergoing a major upgrade which includes resurfacing with concrete, new fencing, upgraded lighting and the whole reserve being re-developed as part of the council’s Masterplan. 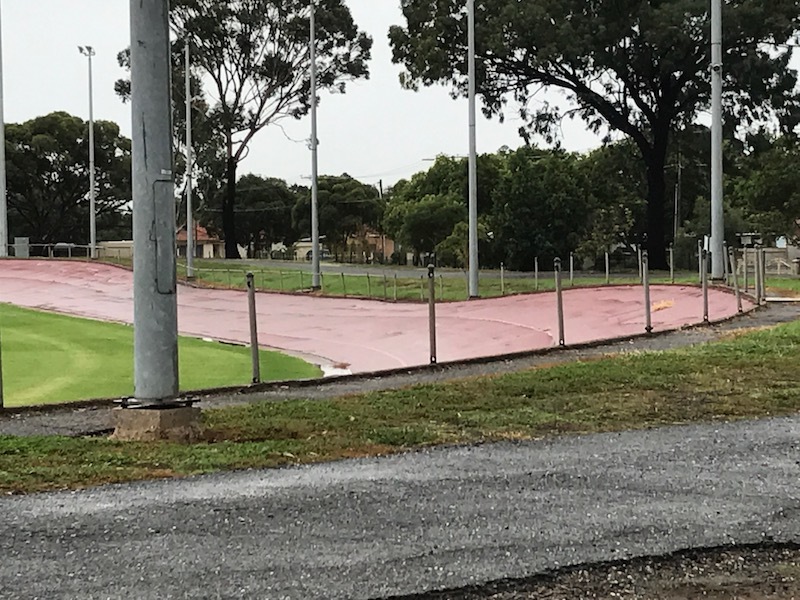 While the days of cars lined around the perimeter are long gone (due to current OHS rules) and the atmosphere of those nights cannot be reproduced, we aim to be racing again in early 2019. 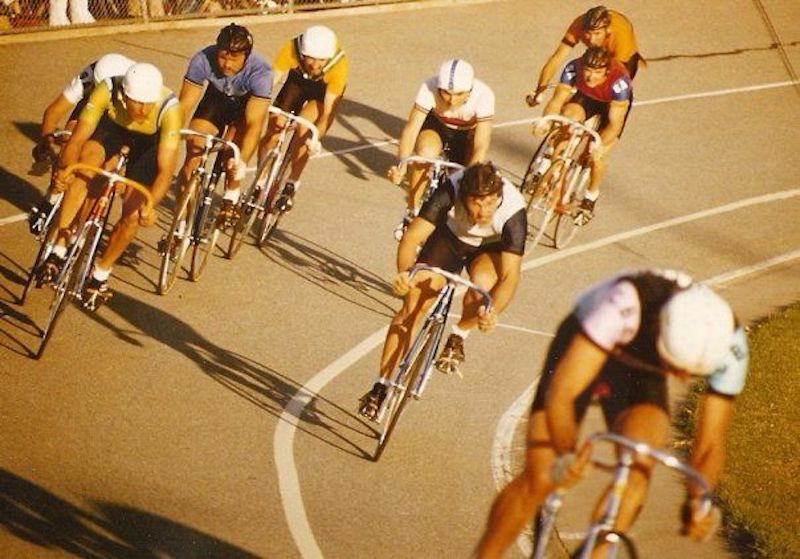 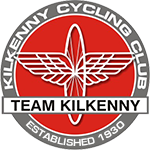 After an absence of around 12 years we can begin to write another chapter in our beloved velodrome. 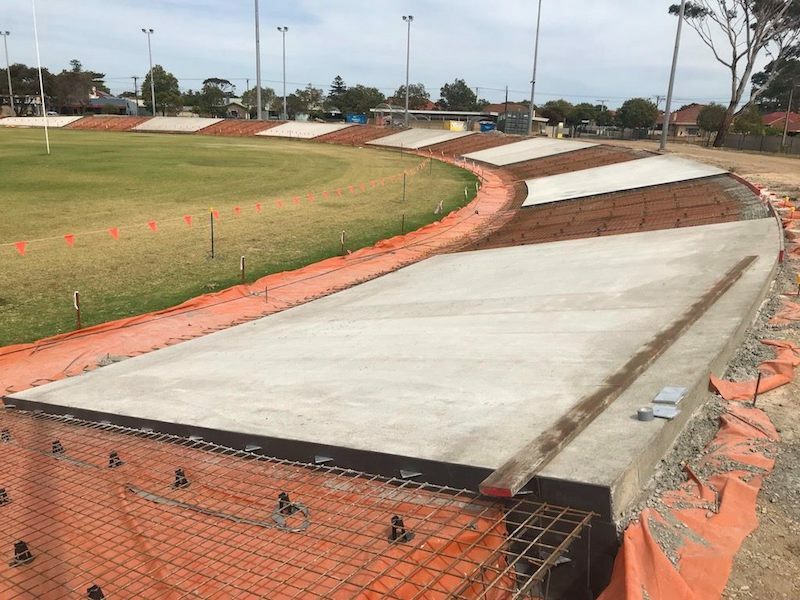 It will be incredible to be racing again on such an iconic track.